Experience Views like you've never seen before. of the most gorgeous beaches in the USA. Clearwater Aviation strives to provide the best instruction the industry has to offer. As an FAA certified Part 141 school, Clearwater Aviation strives to provide the best instruction the industry has to offer while maintaining the highest level of professionalism and safety. Experience views like you have never seen before. We offer one-hour tours in our Cessna 172 of some of the most gorgeous beaches in the USA. Experience views like you have never seen before. We offer one-hour tours in our Cessna 172 of some of the most gorgeous beaches in the USA. If it’s a special night and you want to see a perfect Florida sunset, or deciding if you want to learn to fly, come and check-out Clearwater Aviation Today! Cost effective services while maintaining the highest levels of quality, reliability, and safety. Our professional maintenance staff is well equipped and experienced to handle any challenge that they may encounter during your service visit. 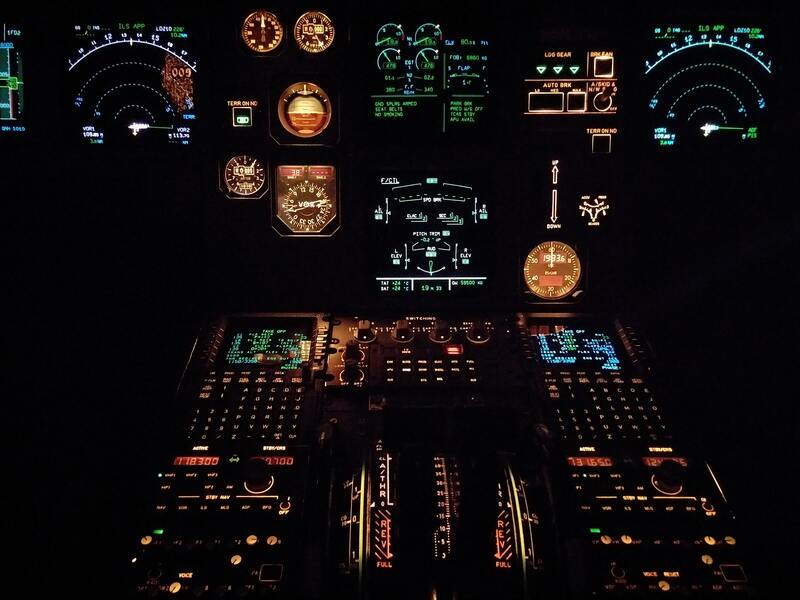 Clearwater Avionics has the capabilities to not only get your aircraft compliant with the ADSB requirement, but also to look after any of your avionics needs. We are direct dealers for all the mainline manufacturers and offer extremely competitive pricing. We are proud to announce our new Part 145 Repair Station Certificate. We are specializing in avionics Installation and upgrades. 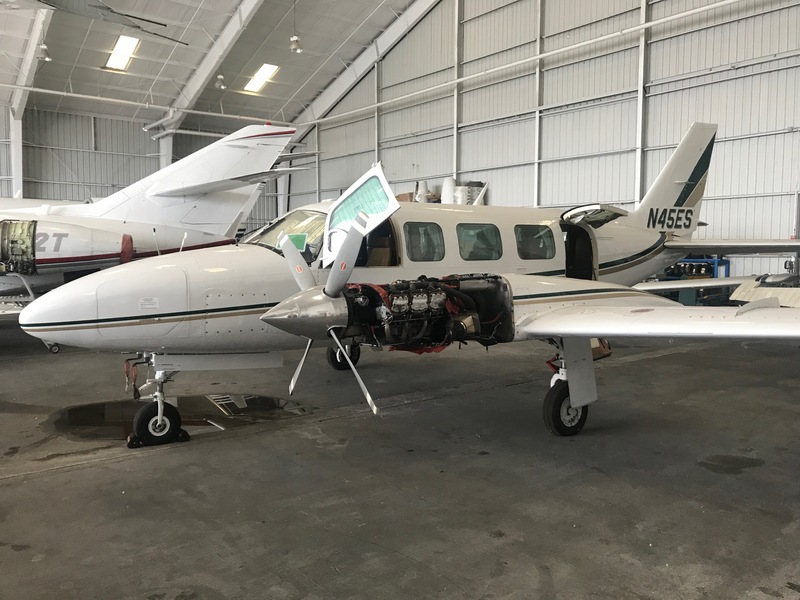 Clearwater Avionics has the capabilities to not only get your aircraft compliant with the ADSB requirement, but also to look after any of your avionics needs. We are direct dealers for all the mainline manufacturers and offer extremely competitive pricing. Our professional maintenance staff is well equipped and experienced to handle any challenge that they may encounter during your service visit. We offer cost effective maintenance services while maintaining the highest levels of quality, reliability, and safety this industry has to offer. We want to hear from you. Feel free to contact us using the informaton below. Sarah Snell Passed her Private Pilot Checkride January 4th 2018!!! Please help us congratulate her as she passed on her first attempt!